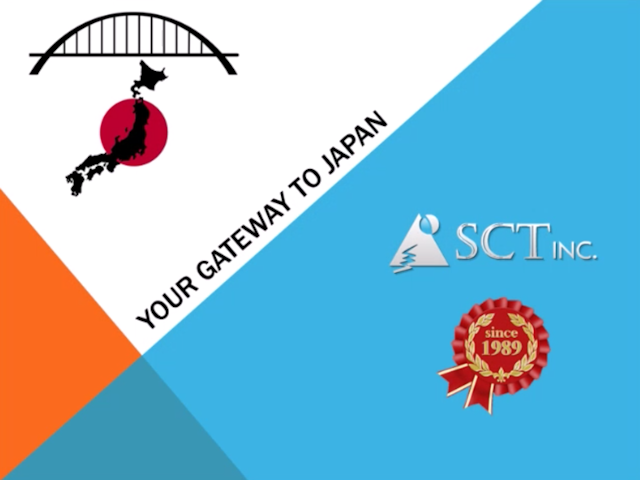 SCT INC ::: Product Marketing ::: Japanese product marketing consultants for import and export licensing, and distribution of fashion apparel, skincare beer, sake, food and consumer products within Japan. What is a “Shosha” ? Well, it is a general trading company fairly much unique to Japan. You may have heard of some, Mitsubishi Corp, Mitsui & Co, Itochu, Sumitomo Corp, Sojitsu. How do we differ? We are smaller, that’s for sure. We also limit the products we handle to those that have some kind of uniqueness. You won’t find generic, run-of-the-mill stuff here. So, what do we do? If you are an overseas manufacturer or supplier, we will do our best to get you into the market for one thing. After all, what do you really know about Japan? It can certainly appear intimidating if you do not understand the business culture, let alone the language. Many will say things are done differently here, and in some respects, that is true. 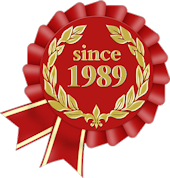 SCT was established in 1989 to help overcome any difficulties companies face. Our experience as an importer and distributor has helped countless companies, covering a wide range of industries, successfully enter the market with a variety of industrial and consumer products. But acting purely as the importer or distributor could limit sales for certain products. So to maximize opportunities we prefer to be thought of as your Japan office. This way we remain flexible and are able to adapt in a way that is best for the product or brand. The advantage to you, our partner, doesn’t stop there. Apart from not having the expense of setting up your own office, you get real feedback on the market and not just the information others would like you to hear.  You would also get access to our sales network in other parts of Asia, or indeed the world, if you so desire. Now what if you want something from the Land of the Rising Sun? Again, you would have come to the right place because this is where you will find things that are truly different. After all, how often do you come across a 1200 year-old dye technique where the color changes in sunlight or a pesky little pet that lives in your fridge and berates you for leaving the door open too long? Japan is a country rich in culture and history as well as being a center of design and innovation. It is a trendsetter in the fashion world and our portfolio includes apparel, bags, footwear and accessories. Japanese food and beverages are popular the world over and here we can supply award winning tea, specially made, limited edition sake, shochu and Awamori, as well as food and snacks to go with them. We represent toy makers, specialty paper makers and can even develop and supply automatic lines for factories, particularly paper mills. In addition, we are licensing agents, representing corporations, brand owners, artists, and designers, helping in the successful building of major brands, trademarks, products and characters. From strategy development to structuring and negotiating licensing terms, we help bring ideas and intellectual properties to market through the right partnerships in order to maximize earning potential.